Palo Santo - Pure Essentials Inc. The Palo Santo tree belongs to the same family of trees as Frankincense and Myrrh. 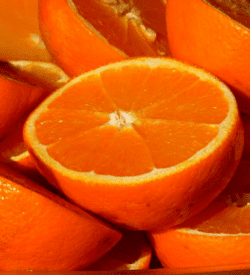 It Is used to boost immune health and fight inflammation. 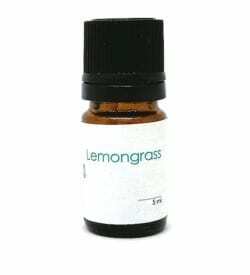 This essential oil can also be used as a smudge when clearing energy or to assist in connecting to higher dimensions during meditation. Palo santo essential oil is also thought to assist in clearing misfortune and negative thought imprints. It can also help to settle emotional disturbances. Because of Palo Santo’s relation to the citrus family, some like to use it in cleaners. 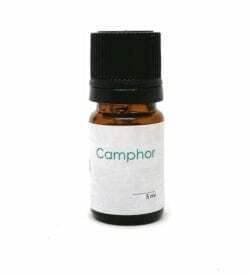 The oil is also used to treat headaches, colds, dizziness, nausea and infections. It can also be used as a bug repellent. some people may be sensitive to topical use. A diluted patch test of this oil is recommended. 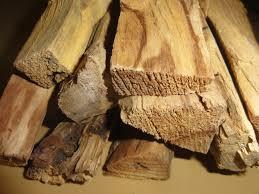 The aroma of Palo Santo is similar to but lighter than fennel as the tree is also related to the citrus family.